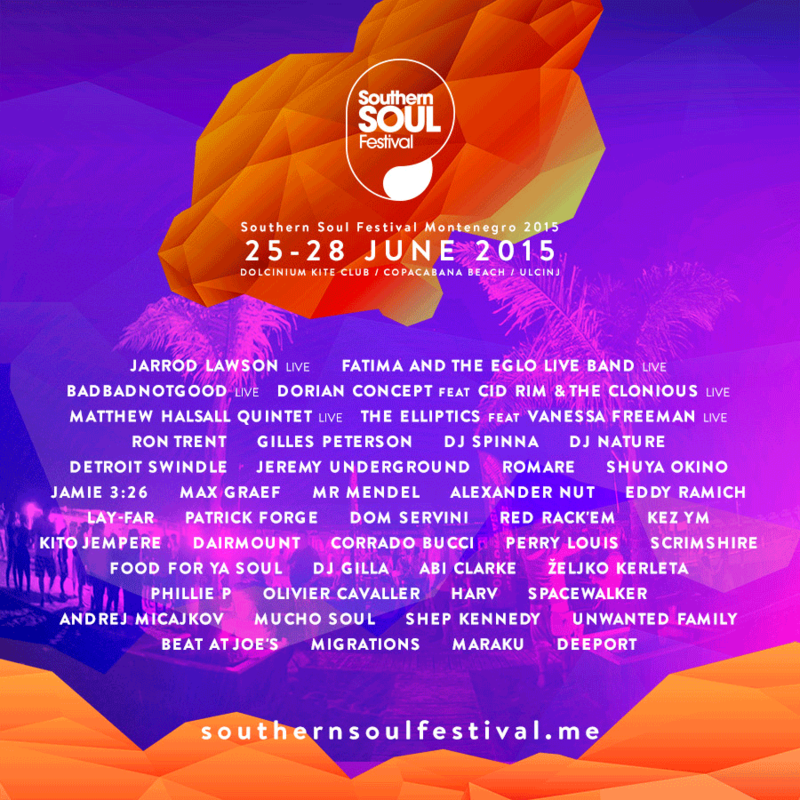 Southern Soul Festival Montenegro returns for its third year to bring you a magical experience of music, dance, sea and sun. A four day sun-kissed musical holiday completed with the soundtrack of your life! Situated at one of the most beautiful sandy beaches at the Adriatic Coast -Velika Plaza, near the city of Ulcinjwith a very well preserved fortress-like old town from medieval times. Our boutique festival features hip and underground names representing a broad selection of musical styles including soul, jazz, funk, house and disco. With less time spent queueing, there is more time to immerse yourself in over 40 acts and more than 70 hours of music on 3 stages. This small festival gem is held at Dolcinium Kite Club on Copacabana Beach which is part of Velika Plaza, the most beautiful, unique and the longest sandy beach on the Mediterranean coast. You can dance all day long and then enjoy one of the most amazing sunsets you have ever seen. His unique contributions to improvised music have garnered distinguished recognition, including a Guggenheim Fellowship, an Aaron Copland award and two Grammy nominations. Douglas has developed his work for several unique ensembles with whom he’s currently active, including his new quintet, an electric sextet (Keystone), duo with Uri Caine, Brass Ecstasy, Riverside, and the Soundprints Quintet (co-led with saxophonist Joe Lovano). His new quintet released its debut recording, Be Still, in September 2012 with singer Aoife O’Donovan, the first time Douglas has featured a vocalist on a recording. The follow-up to that critically-acclaimed recording, Time Travel, released April 2013. Since 2005, Douglas has operated his own record label, Greenleaf Music, releasing his own recordings as well as albums by other artists in the jazz idiom. Douglas has produced over 50 records, including all titles at Greenleaf. 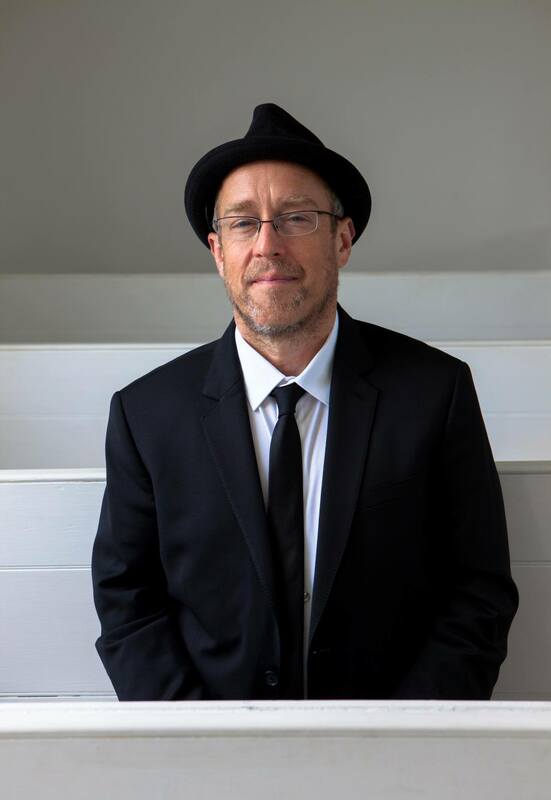 Through his artist-friendly approach and innovative practices, he continues to prove himself a pioneer in new music marketing and delivery methods for the jazz world and among artist-run labels. Douglas has held several posts as an educator and impresario. From 2002 to 2012, he served as artistic director of the Workshop in Jazz and Creative Music at The Banff Centre in Canada. He is a co-founder and director of the Festival of New Trumpet Music, which celebrated its tenth anniversary in 2012. In 2013, he begins his second year as International Jazz Artist in Residence at the Royal Academy of Music in London and launches his own Jazz Workshop, dedicated to enriching the musical experiences of younger players. This is his newest collaboration featuring Shigeto (electronics), Jonathan Maron (bass) and Mark Guiliana (drums). Available 23/6 on Greenleaf Music. With a plethora of exciting global festivals, residencies and Toolroom showcases planned for the year ahead, the year ahead remains a promising year for the British heavyweight. As his Toolroom Knights Radio concept continues to gain traction across more than 60 countries to an audience in excess of five million, Sirius XM, Radio FG and Beat 1009 are just a few of the places where the increasingly popular show can be heard. Add a third instalment of Mark’s Bullets EP series, high profile remixes and collaborations across the board and the story speaks for itself: this passion over fashion approach makes Mark Knight an indispensable asset to modern dance music.